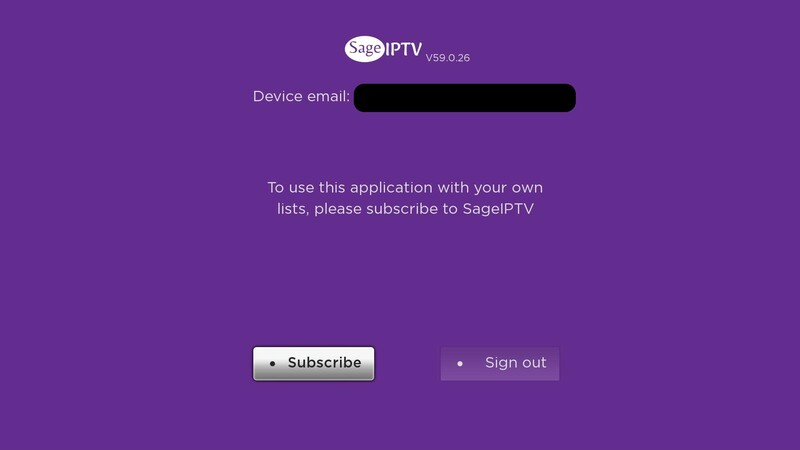 SageIPTV (M3u Playlist Player) is a media platform that allows you to easily manage your playlists using our web application. 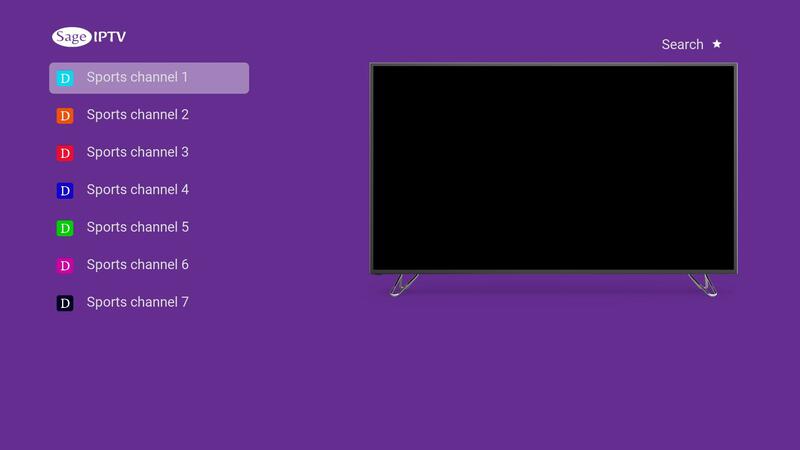 Our Roku channel will stream the audio and media files from your playlists to your Roku enabled TV. 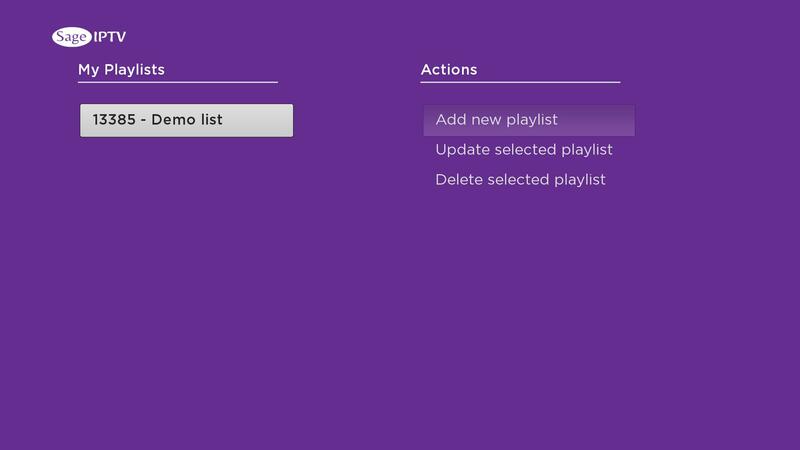 You can also add,edit or delete playlists directly from your TV, to do so you are required to Sign up as new subscriber, or login if you are already a subscriber. Click the star ( ) button to display the main menu. Select info and click Subscribe, if you do not see the subscribe button. Once you subscribe, click the star () button to display the main menu and select "Manage playlists"